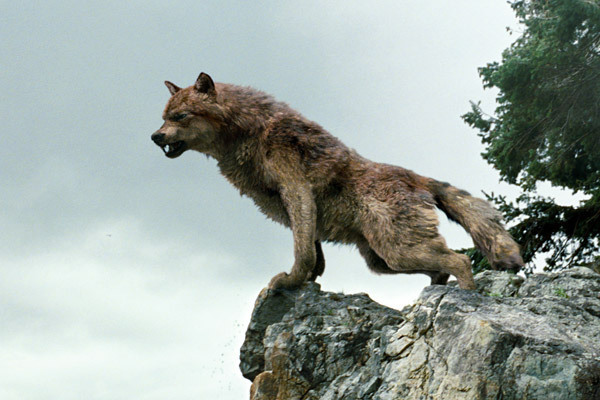 lobo Pack Stills. . Wallpaper and background images in the filme lua nova club tagged: new moon wolf pack wolves.